BAA's Toy Drive to benefit Children's Hospital Los Angeles is on! The BAA second annual toy drive to benefit Children’s Hospital Los Angeles ends December 13th. 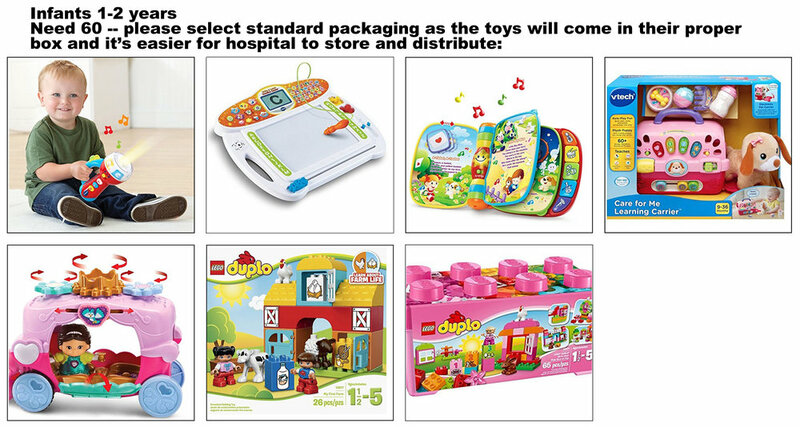 Many children will be in the hospital over the holidays and their families may be too stressed to shop or financially not able to buy toys for their children. Please look at the below wish list from CHLA and click on the link to purchase the item. Please drop the UNWRAPPED item to the BAA office by December 13. The children and their families will appreciate anything you can do to brighten their holiday.